Hi there! My name is Daphne Celeste and I currently live in Salt Lake City. 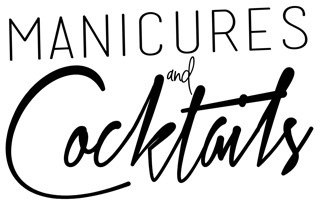 Being drawn to fashion and lifestyle since forever, I wanted to create an outlet to inspire and be inspired; That’s when Manicures and Cocktails was born. This has become a creative project that proved to be more fun and entertaining than I ever imagined. I love sharing things that hopefully will empower and unite women around the world. This is my passion and true happy place on the internet and hope you enjoy and fall in love with it as much as I have. From fabulous shoes to enticing cocktails, let this be your guilty pleasure!